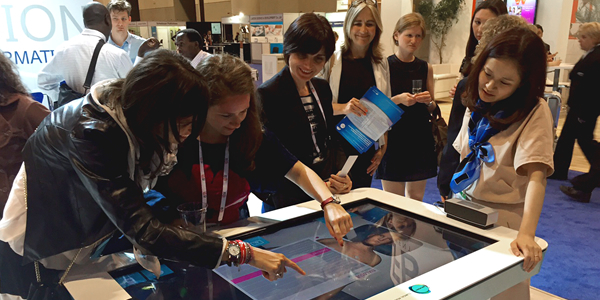 Between the 20th and 25th June, Body Interact was selected by Boehringer Ingelheim to support interactive clinical sessions at the International Society on Thrombosis and Haemostasis (ISTH) Congress. Physicians and other healthcare professionals had the chance to experience this innovative and enriched way to perform diagnosis, decision-making and treatment of virtual patient in a life like environment. One of the main conclusions of the event is that, no matter which Country or Region the attendees come from, Body Interact was always easily understood and used.